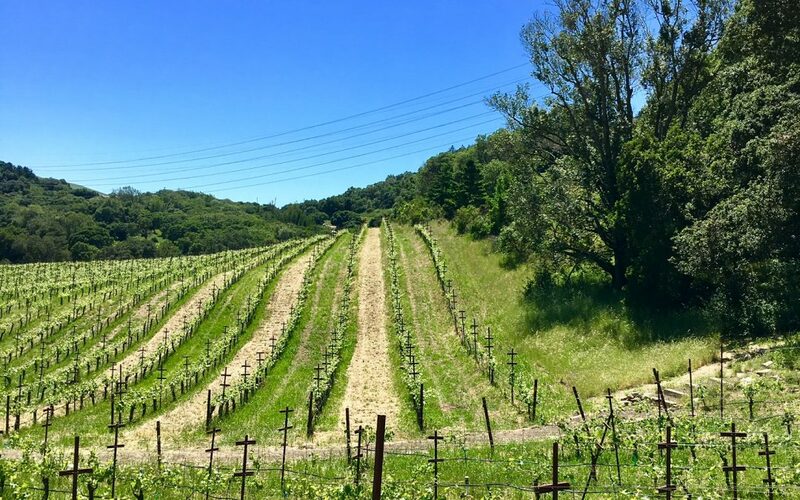 The Kivelstadt vineyard on Bennett Valley Road in Sonoma is a gorgeous 10-acre vineyard, now just reaching 20 years old, and featuring blocks of Pinot Noir, Syrah, and some Viognier (for that classic Rhone-style aromatic ‘seasoning’). To have forward-thinking clients is a pleasure. And the Kivelstadt’s employ a full time crew, led by Mollyanne Meyn, to care for this rare property. 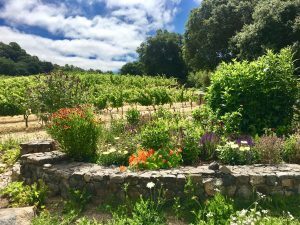 And in addition to very extensive native gardens throughout the larger property, this also includes three unique and carefully designed ‘beneficial insectary plant’ blocks, situated right alongside three important vineyard locations. Here you see an image of one of the quite purposeful beneficial insectary plant blocks, protected by low stone walls. The plantings are not at all random, or simply for beauty, but is nevertheless gorgeous and includes: Clematis, Yarrow, Coyote Mint, Stinging Nettle, Vetch, and many others. These plants attract insects and encourage insects that are predatory on insects that can be damaging or bring unwanted disease into the grape vines. 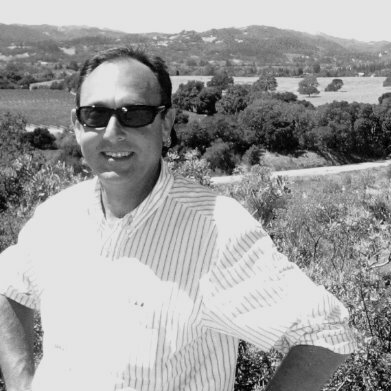 This approach to farming has been shown over time to reliably reduce unwanted and damaging vineyard pests. 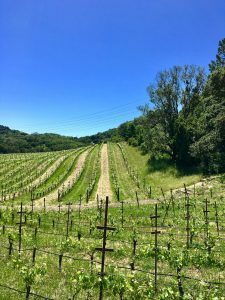 This is especially true when compared to vineyard sites that are a pure ‘monoculture’ where nothing but grape vines are allowed to grow, and every living thing except grape vines are plowed, cultivated, sprayed, and killed away, making the vineyard an easy target for bad bugs, which then only leads to more chemical spraying, and so on.